Composed of over 7000 islands, the Philippines has been a destination for tourists looking for an affordable vacation spot. This and the amount of people retiring in the country has made the Philippines a good place to start up a business. 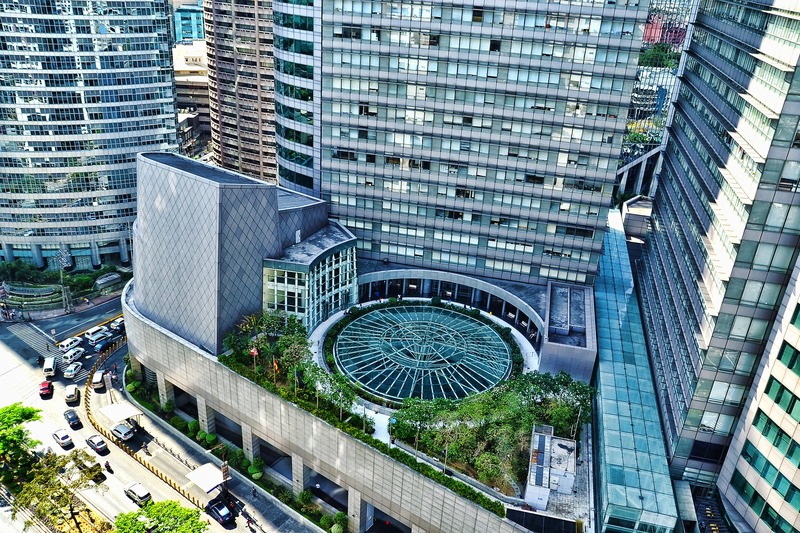 In this article, we will feature the differences of a partnership and corporation in the Philippines. 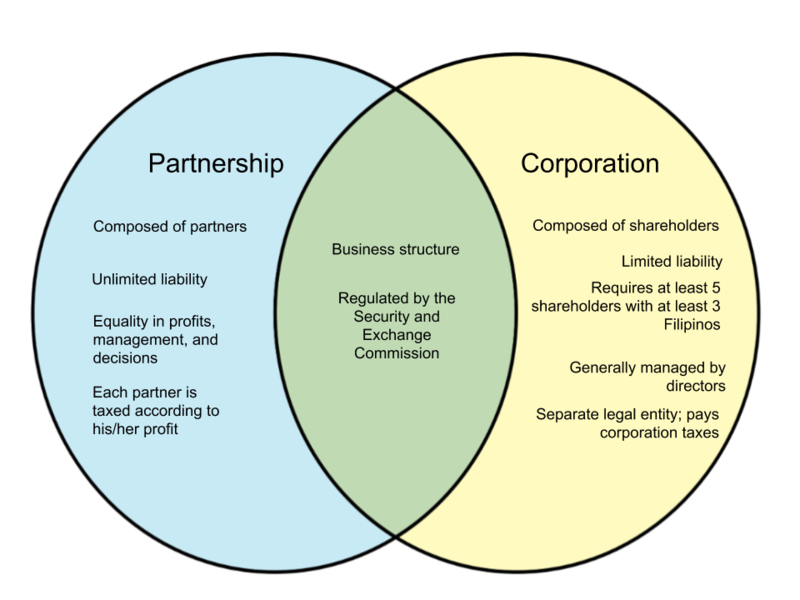 A partnership is a business structure wherein two or more legal entities contribute assets, skills and labor for the purpose of dividing profit. A partnership is distinct because of two things – joint ownership and unlimited liability. Partners generally own assets jointly, but they are also jointly liable for any debt. Any loss, liability or legal constraints that the partnership faces is answerable by all of the partners. Additionally, should the business fail or incur debt and is unable to pay for it, partners are obligated to pay through their personal assets. A corporation is a company owned by its shareholders, However, it is a considered a separate legal entity and is seen as a different person in the eyes of law. Risks are proportional to the amount one invests in the company. Shareholders earn in the form of dividends, while officers and employees receive a salary. In the Philippines, the Securities and Exchange Commission requires at least 5 shareholders, 3 of which are Filipino.